Get Fit Kauai’s Fitness Week on Rice was a week-long fitness experience in Lihue that inspired healthy lifestyles and a sense of community. 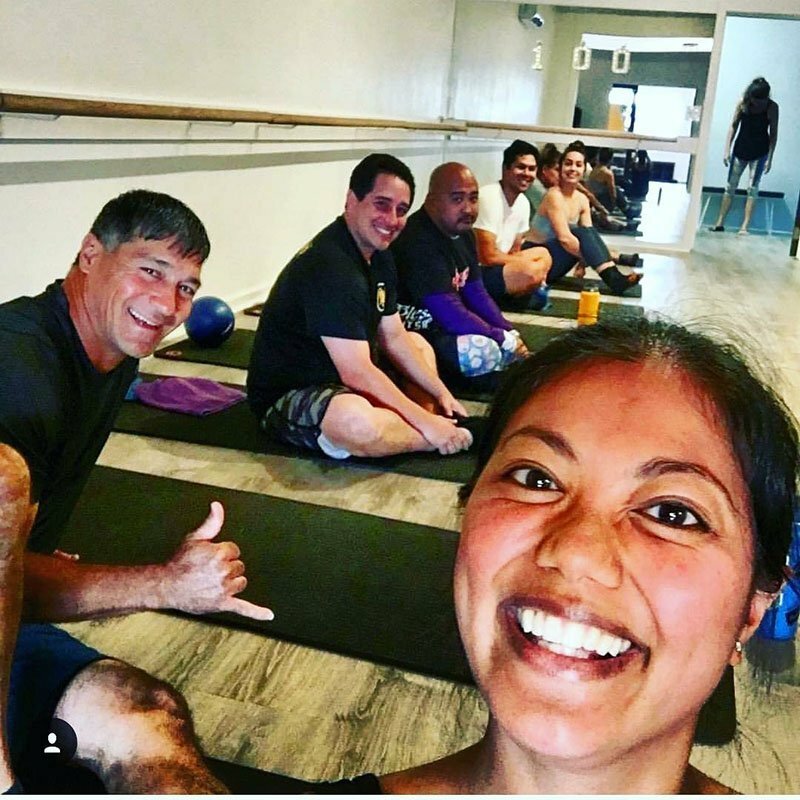 It was an occasion to highlight Lihue’s gyms and fitness studios and provide opportunities for people to engage in activities that promote health, well-being, and community. 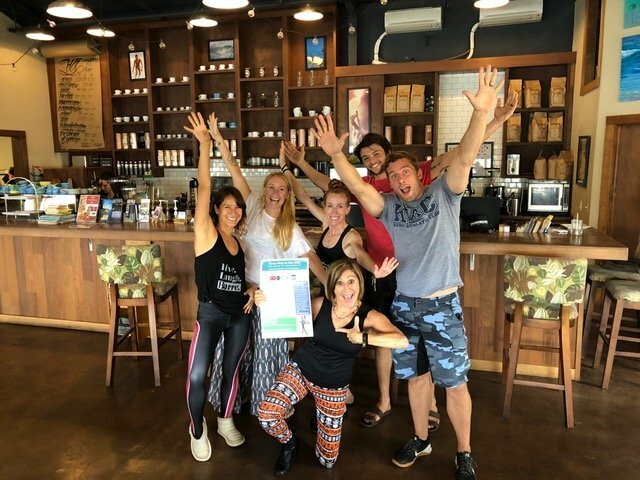 Over 200 people took advantage of the special discounted pricing during ‘Fitness Week on Rice’ and completed Unique Bonus Challenges at each participating fitness studio to win more prizes! Several also took part in community events and learned about the TIGER mobility plan during Fitness Week on Rice 2018.